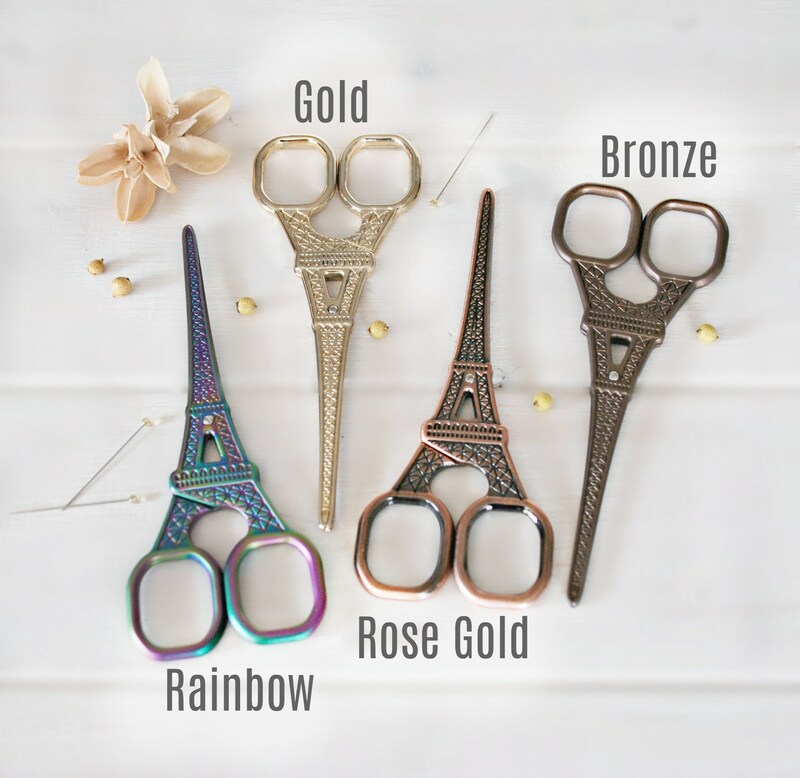 These snips are gorgeous! Eiffel Tower comes in 4 lovely colors see image #2. These shears are sharp – perfect for cutting thread, ribbon and other textiles, without becoming dull. Also make them ideal for embroidery! Yes, you can also use these to cut Crafty's wool felt! These scissors are sharp and pointy and are not toys for kids! Keep them out of reach of babies and children. 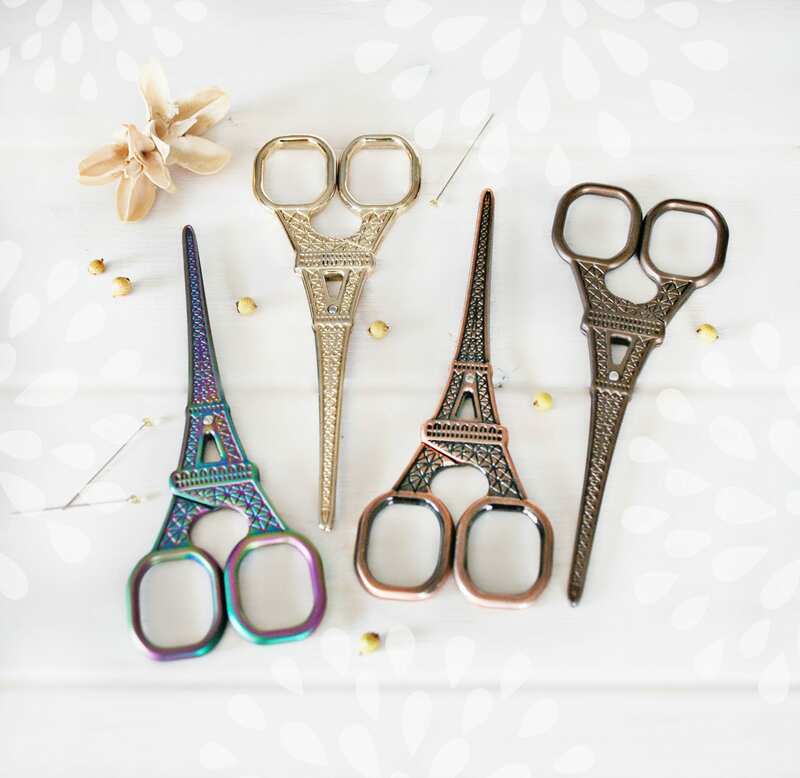 Lovely scissors for our Paris gift basket! Super fast shipping, very well packed - will be back! Great customer service, super fast shipping. These exceeded my expectations- they are a gift & i am sure the person will love them! Thank you so much for a speedy transaction. They didn't disappoint. The color was gorgeous.